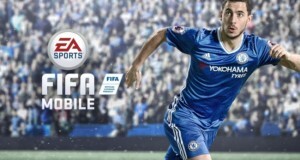 It’s Halloween time in FIFA Mobile. From October 18 until November 1, Scream Team Halloween program kicks off. 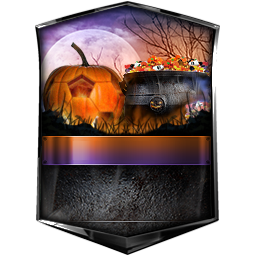 Earn Trick and Treat Tokens by completing Scream Team Live Events, find Halloween-themed Players items, then complete Plans to unlock a special edition Master Elite Player item. 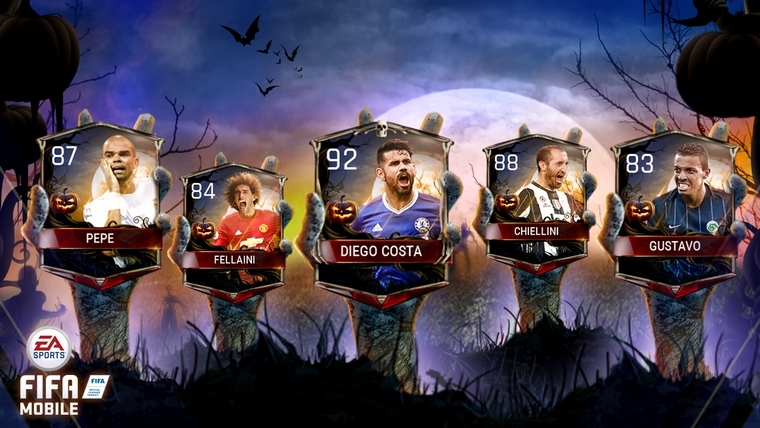 During Scream Team, there will be a series of special Halloween Live and Flash Events where you can earn Tokens or Halloween-themed Players to use in completing Scream Team Plans. Be sure to follow us on Twitter for details on when special timed-exclusive events take place. 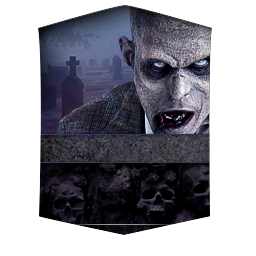 You don’t want to miss out on the special Flash events that could take happen at any time, you’ll need the Tokens & Players earned from these events to complete Scream Team Plans. There will be eight (8) Scream Team Plans to complete, including the chance to unlock up to five (5) special Elite Player items. 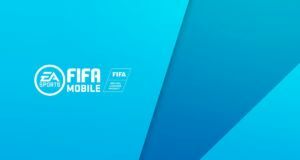 Scream Team Elite Player Plans – There are four (4) Scream Team Elite Players to unlock in FIFA Mobile. 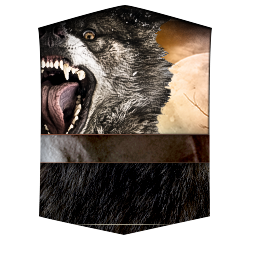 Each player has their own requirements to unlock, so check in-game for specifics. 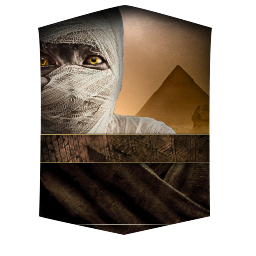 Master Elite Player Plan – When you complete a Scream Team Elite Player Plan, you not only unlock that particular player, you also earn a special Monster Token. 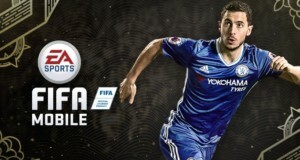 Collect all four Monster Tokens to unlock the Master Elite Player, Chelsea’s Diego Costa. 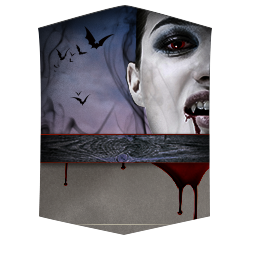 From Friday, October 28 until Tuesday, November 1 (dates may vary depending on your where you live in the world) all Halloween Themed Players will see an increase to their stats. Meaning that if you have any of them on your team during those few days, you’ll see a huge improvement in their Overall rating until November 1.